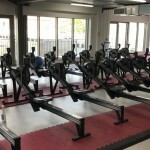 A friendly rowing club offering competitive rowing for all ages. 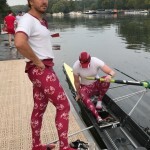 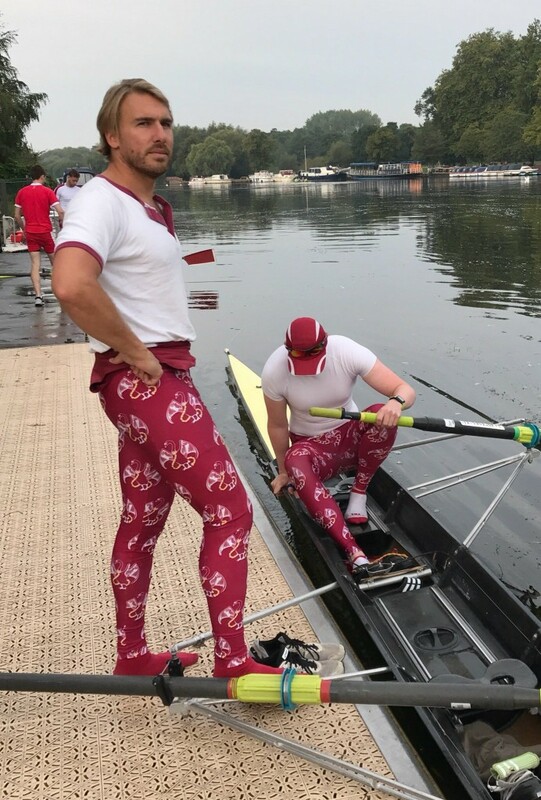 Marlow Rowing Club is a rowing club on the River Thames in England, on the southern bank of the Thames at Bisham in Berkshire, opposite the town of Marlow, Buckinghamshire just beside Marlow Bridge and on the reach above Marlow Lock. 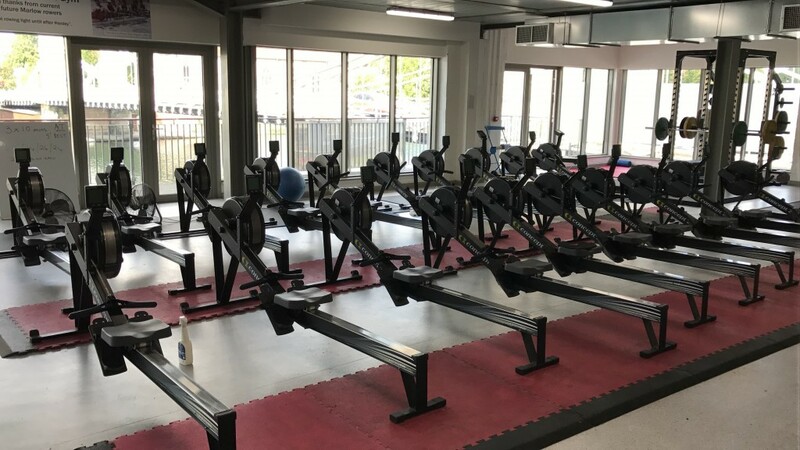 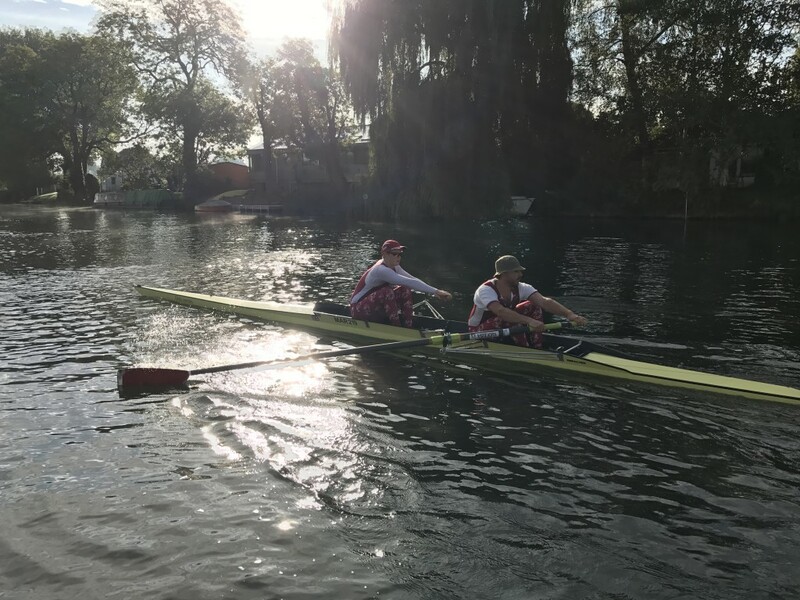 Founded in 1871, it is one of the main rowing and sculling centres in England. 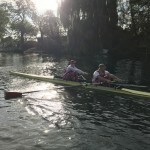 Members of the Club have represented Great Britain in the Olympic Games and World Championships.